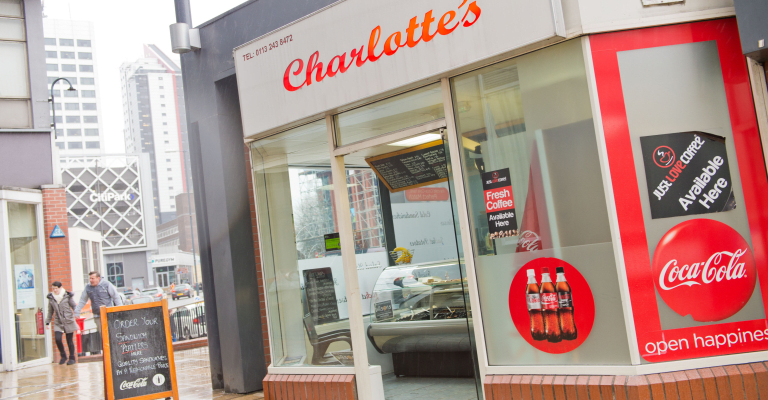 Charlotte’s Sandwich bar is the perfect lunchtime location, frequently visited by hungry businessmen and women, as well as the Leeds local public. Charlotte’s offers more than just a tasty range of sandwiches. Pastas, jacket potatoes, salad boxes and wraps are all available, alongside drinks and coffees. Visit Charlotte’s on Wade Lane at the Merrion Centre today and try their delicious food that comes at a great price.